Call our friendly team to discuss what size you need to keep your house cool or warm in an efficient way. We are happy to help and advise! Or use our air conditioner calculator to find out the recommended size unit for your space. 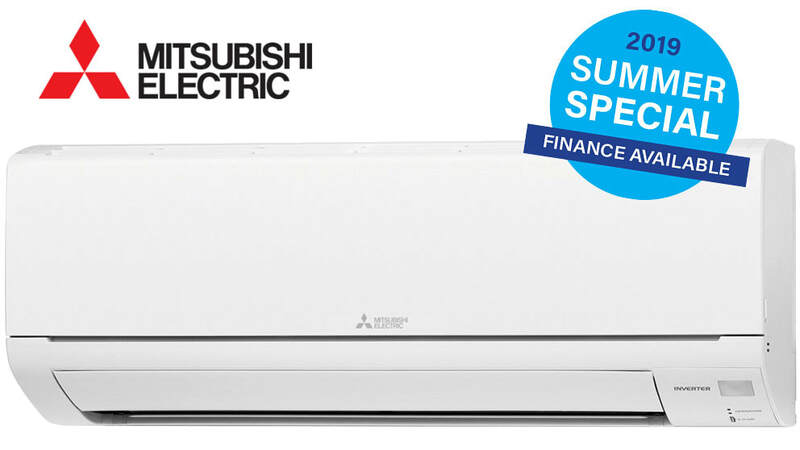 ​Mitsubishi Electric Heating Reverse Cycle Split Inverter Air Conditioner Features High Efficiency, I-save Mode, Ultra Quiet Operation, Quick Clean, Elegant and Stylish Design. 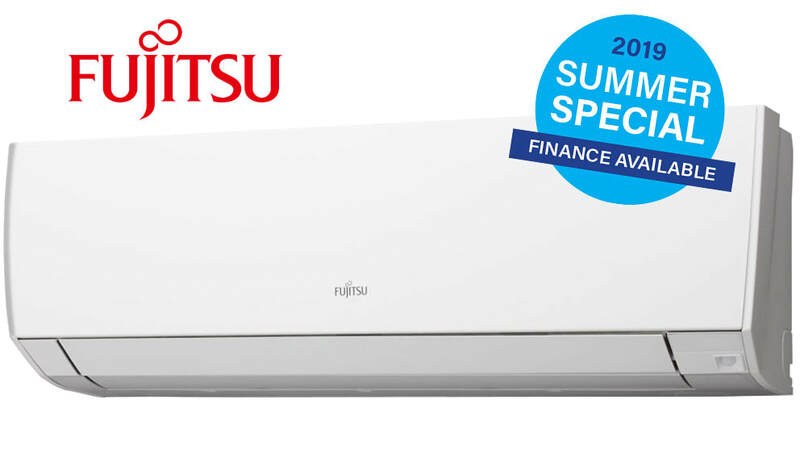 The Fujitsu Lifestyle series of air conditioners have been designed to help make your life that little bit easier at home. 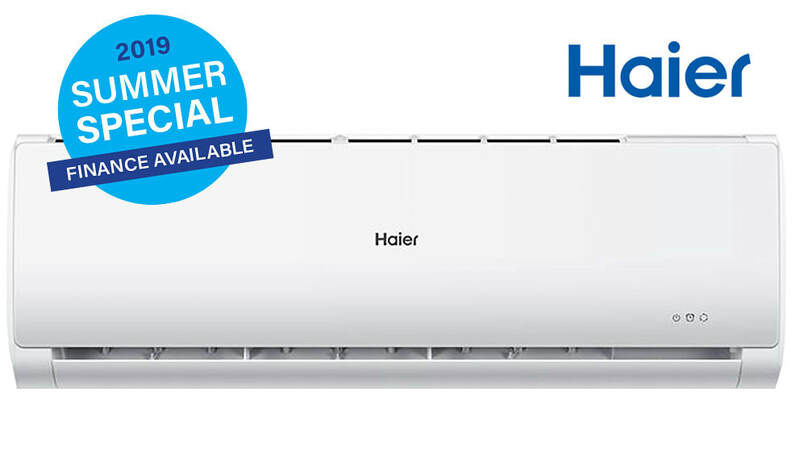 Capable of cooling warming or drying your home this air conditioner offers options to suit all conditions. And with an efficient Human Sensor and seven day Timer for setting your air conditioning schedule you can make smarter use of your air conditioning investment. ​Wall mounted split systems are Australia’s most popular solution for heating and cooling single rooms or smaller spaces. 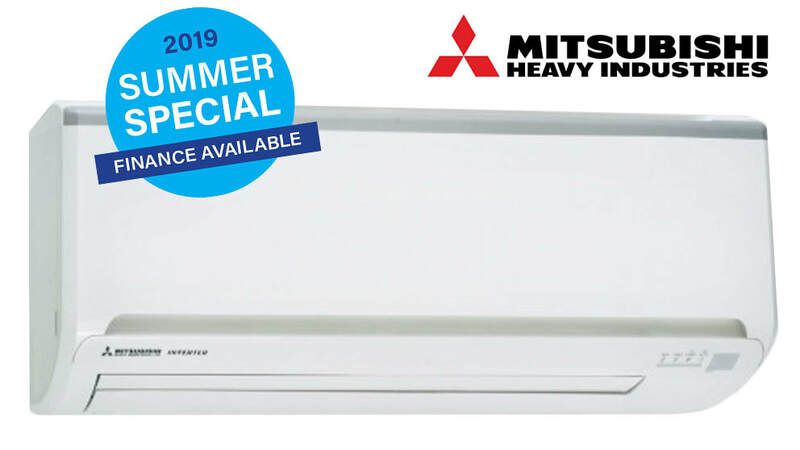 They’re easy to install, efficient to run and come in a range of designs to suit any Australian home.These split systems provide a stylish and convenient solution to heating or cooling small to medium spaces. ﻿Other brands and models available. Please contact us to discuss. **Conditions for the above installation price. The price is based on back-to-back installation, indoor and outdoor unit on the same wall and a cable run of max. 5 metres to the switchboard, ground mounted and switchboard on the same level. See manufacturers warranty for further details.